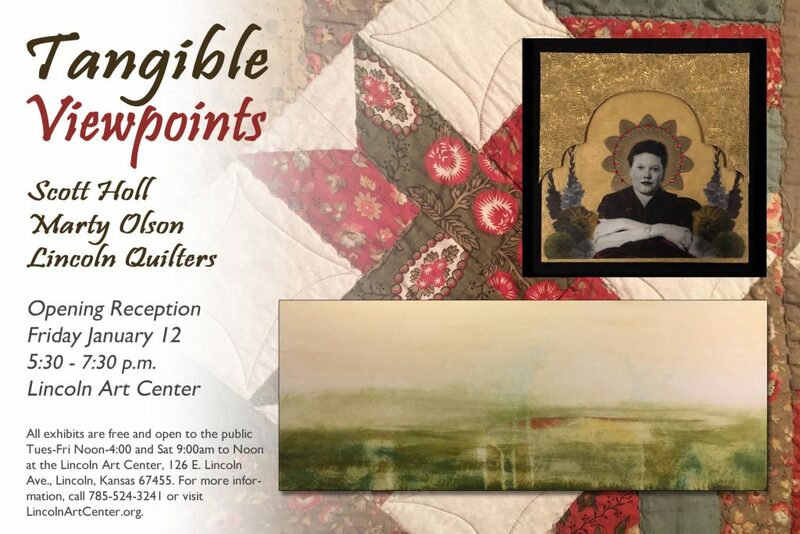 “Tangible Viewpoints“, featuring quilts, assemblage by Scott Holl and paintings by Marty Olson, opens at the Lincoln Art Center Friday, January 12 from 5:30 – 7:30, with a gallery walk at 6:30. This exhibit runs through February 24, 2018. Lincoln quilters will be showing a variety of patterns, colors and styles executed in their own unique vision and creative approach. 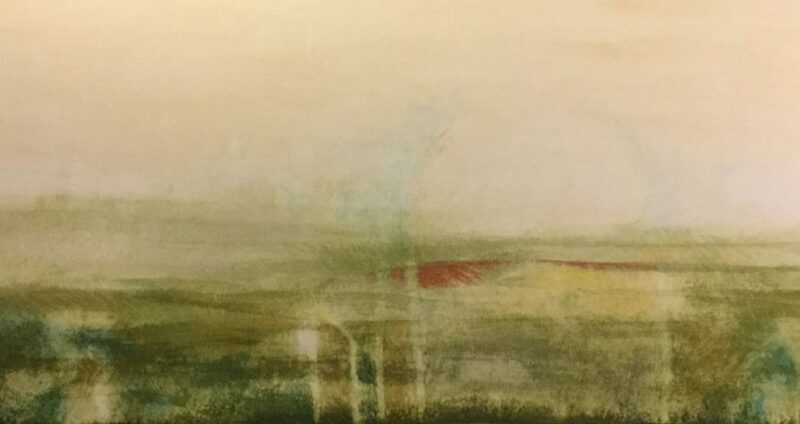 Scott Holl of St. Louis, MO., a Lincoln native has been working in assemblage, photography, and painting. Holl earned a BA in German from Fort Hays University, an MA in Theology from the Lutheran School of Theology at Chicago, and a Masters of Library and Information Science from Dominican University in Illinois. Holl has had a lifelong interest in art and graphic design. Fundraiser Saturday January 27, 2018 at 5 p.m.